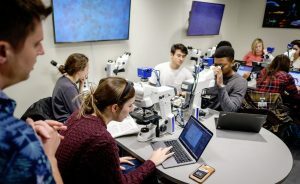 The Department of Biology at Wake Forest University is a diverse team of scientists, teachers, graduate students and undergraduates who investigate the processes of life at all levels, from the biosphere to the molecule. We pursue excellence in teaching, deep student engagement, mentorship, and advancing the frontiers of knowledge through nationally/internationally recognized research, scholarship, interdisciplinary activities and creative work. Instruction and Research focusing on understanding biological systems at the macromolecular and cellular levels. Research interests include the molecular biology of development, the biochemistry and physiology of growth, physiological ecology, molecular systematics, and population, community, and landscape ecology. Specialization in the chemoreception, acoustic and chemical communication, locomotion, social insects, and biological clocks. The Ecology, Evolution, and Systematics Focus Group includes faculty with expertise in population biology and evolution. Special strengths within this group include biogeography, life history evolution, phylogenetic systematics, conservation, evolutionary genetics, and Neotropical ecology. 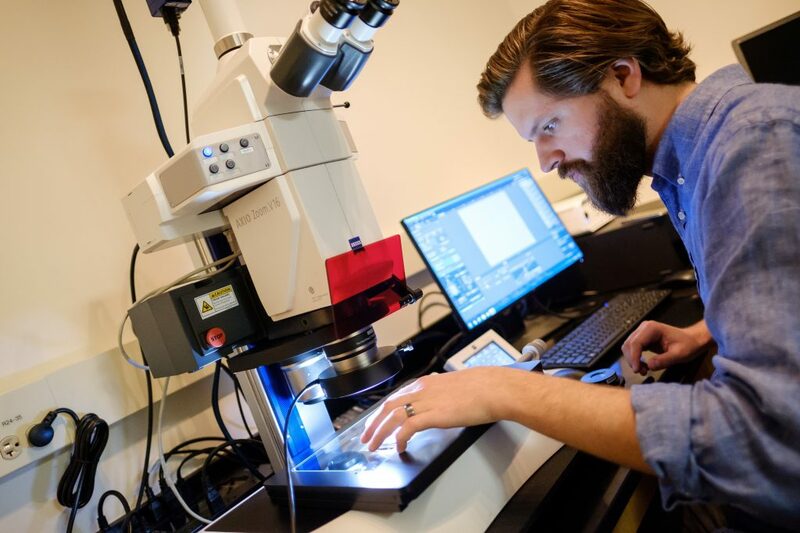 Our research labs use a wide array of experimental organisms, including bacteria, plants, fungi, and animals. This breadth gives students many choices for thesis research topics. The cell and molecular focus group faculty are wholly committed to a style of instruction emphasizing personalized, hands-on training. Our research emphasizes the mechanistic analysis of behavior with a common interest in neuroethology, the neural basis of naturally occurring animal behavior, researching chemoreception, acoustic and chemical communication, locomotion, social insects, and biological clocks. We have over 20 graduate faculty members that represent the breadth of the biological sciences. Our faculty and our graduate curriculum is organized loosely into four research focal groups: Cell and Molecular Biology; Ecology, Evolution, and Systematics; Neuroscience and Behavior and Integrative Plant Biology. These focal groups provide graduate courses within each area. We encourage you to contact individual faculty with whom you share interests. 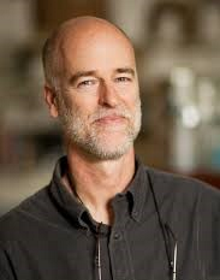 Additionally, some biology faculty members participate in the interdepartmental Structural and Computational Biophysics Certificate Program and play prominent roles in the Center for Molecular Communication and Signaling, the Center for Energy, Environment, and Sustainability, and the Center for Bioethics, Health, and Society. Ranked #5 Nationwide for Biology Major by College Factual. The Department of Biology is currently searching for a Teacher-Scholar Postdoctoral Fellow in Microbiology to join our staff. If you are interested in this opportunity, please visit the following link for further information. Dr. David Anderson WFU Biology professor was quoted in a New York Times feature article on Climate Change and its effect on wildlife.